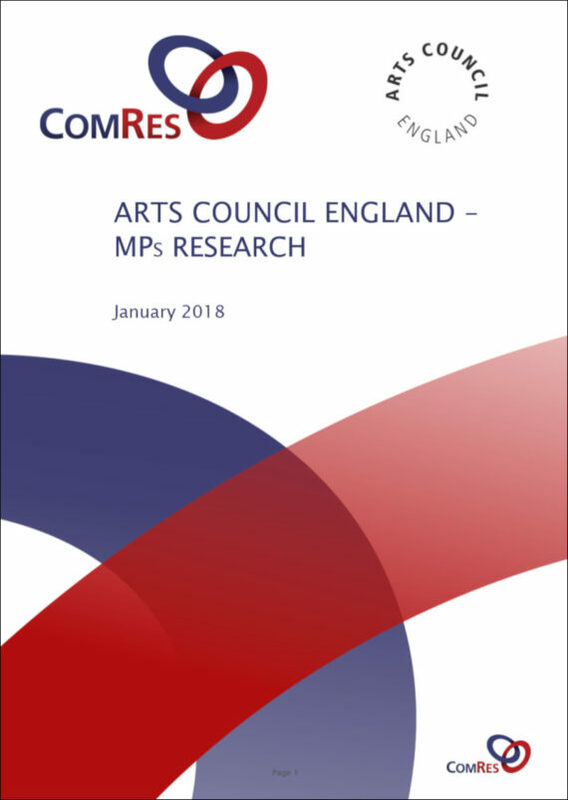 A fascinating research document which questioned 155 MPs about their attitude to public arts funding via Arts Council England. Finds that four times as many MPs are in favour of ACE, than against, but half hold a “neutral view”. 70% support public funding of the arts. Labour support for ACE remains consistent but Tory support has fallen sharply. Aim of report is to help ACE refine its communications with MPs.